What is NAfME and why should I join? 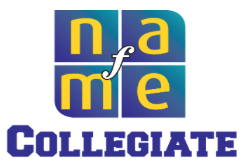 NAfME Collegiate- THE group for College Music Ed Students! NAfME Collegiate is a branch of the National Association for Music Education, an organization BY music educators FOR music educators. 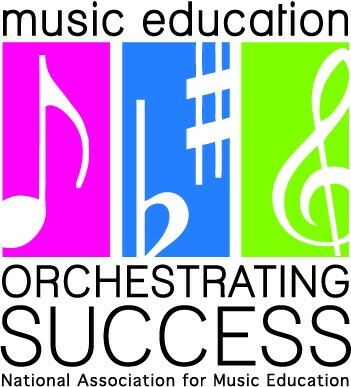 NAfME provides professional support for lessons, scholarly articles and journals, mentorship systems and professional development. Why would you NOT want to join?